As you are aware, this year we outsourced the supply and purchase of uniforms at CLG to Devon Clothing. This decision was made by the Governing Council last year for a number of reasons but was prompted by the resignation of the school assistant who ran the uniform shop for a number of years. Now that we have one supplier, we are confident that we can overcome a number of lingering issues including the variation of quality we have experienced especially with the polo tops. We also have a number of decisions to make to standardise the dress code options. This entry was posted in Previous Posts on March 30, 2017 by clgpschool. 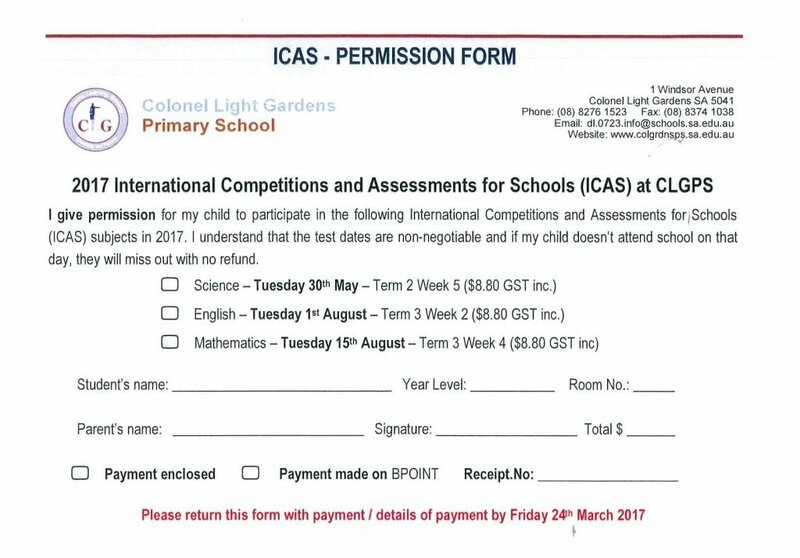 This entry was posted in Previous Posts on March 27, 2017 by clgpschool. Enterprise Day 2017 is coming! Enterprise Day is on Wednesday 12th April starting at 12.30pm and finishing at 2.00pm. Parents, family, friends and community members are invited. It is an opportunity to provide real world learning experiences for students. Students set up a range of stalls and activities and any profits go towards supporting school facilities and equipment. We are beginning to get excited! Students are organising their stalls, figuring out costs, pricing and profit margins, designing advertising campaigns and making items for sale. Further details will be sent home in the form of a brochure closer to Enterprise Day. Please remember that Enterprise Day is an important part of the learning programme, particularly of the Australian Curriculum areas of Economics and Business, Mathematics, Health and English for all year levels and that the class reflecting on their experience as stall holders and customers is essential to this learning. For this reason we will not be dismissing children early to go home with parents or grandparents. The school day finishes as normal at 3:10pm. This entry was posted in Previous Posts on March 23, 2017 by Wayne Hunt. Our family picnic on Friday night was a huge success! Thank you to all of the families that came along to make it such a great night. A special mention to the wonderful and hard-working fundraising committee who put in a lot of hard work to make it all happen. We would really appreciate some feedback on the night. Please click on the link below to complete a brief survey (4 questions) about the night. We would really like to know what worked, and what could be improved. This entry was posted in Previous Posts on March 21, 2017 by Ashley Blight. 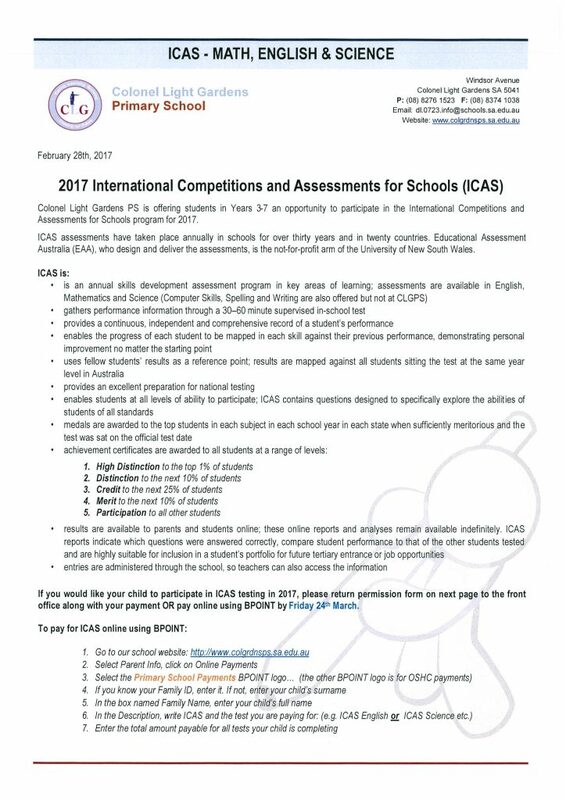 This entry was posted in Previous Posts on March 20, 2017 by clgpschool. The problem with the registration site stopping new registrations ( stating sessions were booked out) has been fixed and registrations can be taken until next Monday 27th March. Football, Soccer, Netball and Basketball have places to fill. This entry was posted in Previous Posts on March 20, 2017 by Wayne Hunt. After a successful start last year, we will be holding another Parent and Principals Forum next Thursday March 23rd at 9:00am and again repeated on that day at 6:30pm. The purpose of the forum is to have a 2-way conversation with our school community about a range of educational and school related matters. Depending on the ongoing interest we plan to do this once a term. At this term’s forum we are keen to hear from parents. Please bring your ideas, questions and concerns. To start off for 10 minutes, I will give a brief report about the progress of the school as highlighted at our recent AGM. The rest of the meeting will be open questions. 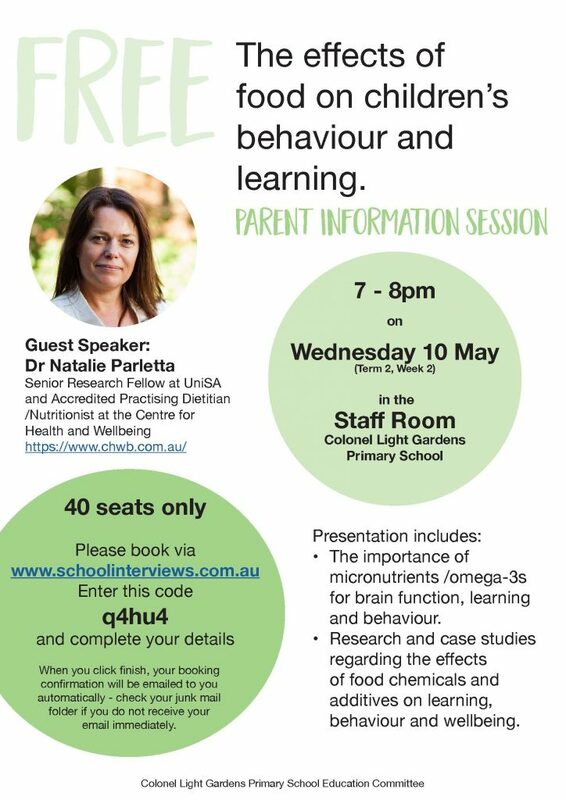 So we can plan ahead, if you are interested in attending either session please contact the school on 8276 1523 or email dl.0723.info@schools.sa.edu.au to book in. If you would like to send in any questions before hand please do so.